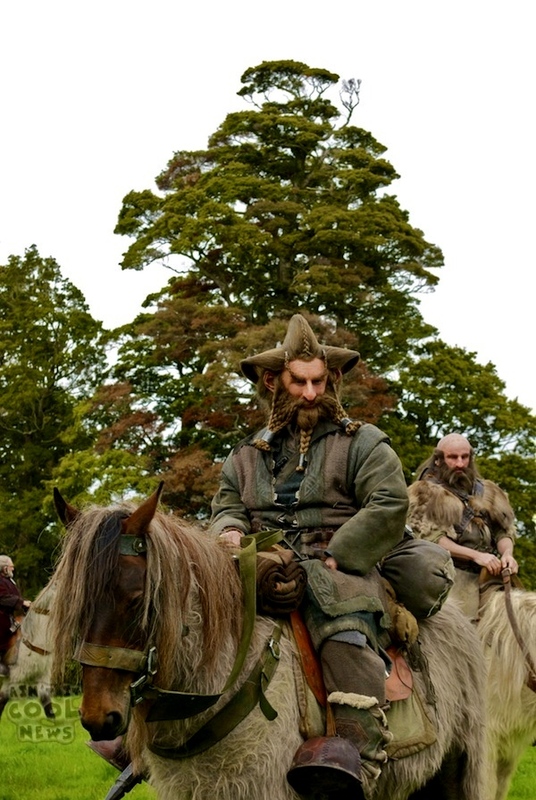 Nori. . HD Wallpaper and background images in the 호빗 club tagged: the hobbit an unexpected journey nori jed brophy. This 호빗 photo contains 말의 흔적, 말 흔적, 말 랭글러, 랭글러, 말 랭 글 러, and 랭 글 러. There might also be 안장 말, 말을 타고, 마운트, 승마 말, 산, 말 안장, lippizan, lipizzan, lippizaner, 리피잔, and 말.